Chalk Paint® Sample Pots....GLORIOUS Sample Pots (1/2 cup each...meaning 4 ounces of paint) in all 33 colors are available. 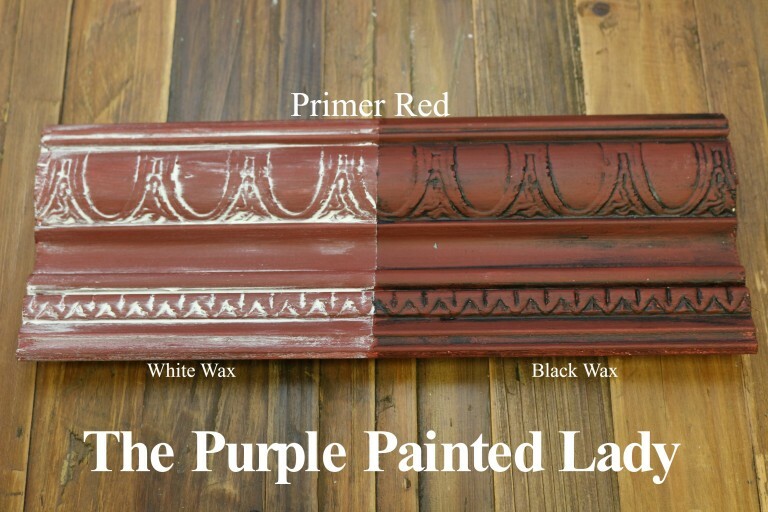 Primer Red is a brownish, barn red. Since red earth pigments were plentiful and relatively easy to come by centuries ago, and only people with significant wealth had the funds to paint their interior or exteriors- left over paint was always saved and dumped into a community bucket- that the painter would use to "prime" for his next job. After mixing many left over colors from various paint jobs- all with a similar earthy color to them - you would get a simial color to this. So, this color is often associated with the color for priming furniture and as the base coat for gilding. 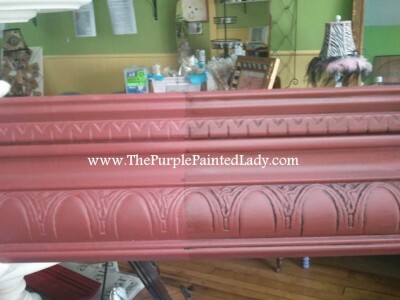 It is a wonderful color on its own or as a base for other colors particularly when distressing. 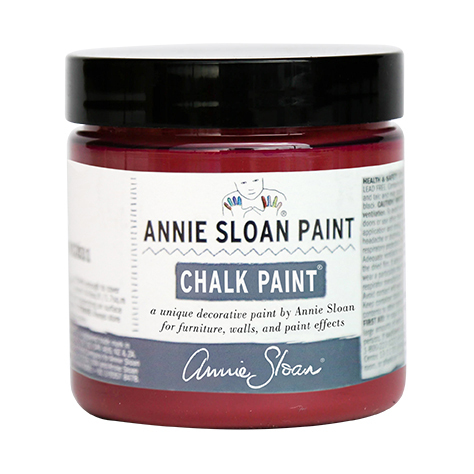 Annie Sloan's Primer Red is stunning with Dark Wax! I love to pair it with Graphite, as shown on the Bombay dresser below.